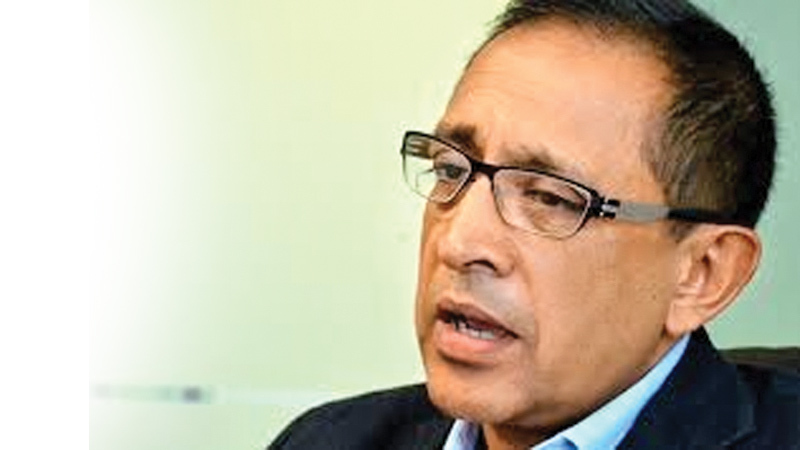 UNP General Secretary Kabir Hashim said the party accepts the verdict given by the people at the local government elections. “Through this verdict, the people have given us a warning signal, Minister Hashim said in a statement issued on behalf of the party yesterday. The statement said: “We hope to subject this verdict to deep rethinking and dedicate ourselves to perform our role expected from us more correctly and vigorously. “The services we have rendered in the past are many. But people tend to forget some of them. This election was a case in point and a good example for this, he said. “We were able to change an expensive system of elections which promoted clashes among candidates of the same party and created a better election environment. “We stopped the misuse of State property and funds for election purposes completely. We have made several good and positive steps in a number of sectors including the education section. Some of the good deeds we rendered are still not visible. Their results will be seen in the future bringing immense benefits and dividends to the people. “There are things we have still failed to fulfill while there are some failures.This was caused by the immense debt burden bequeathed by the Rajapaksa regime and the unexpected natural disasters faced by the country. We will strive hard to fulfill all neglected deeds and other shortcomings. “On January 8 people entrusted us with the responsibility of creating a social, economic and political change for the better. That responsibility was again emphasized at the August General Election. We will re-dedicate ourselves towards fully implementing the responsibility entrusted to us according to the mandate given us by the people in August”, the statement issued by UNP General Secretary Minister Kabir Hashim said. UNP has done no significant contribution, despite $15B loan. Now that people have spoken, get the hell out of politics so that other can develop the country. Govt. should dissolve immediately with no excuses. Agreed. But the Political Illiterate of the country which by the way is the majority couldn't careless. This is not asking the UNP to give up, but sometimes it's best to allow the political illiterate public learn its lesson the hard way. They need to be taught to value freedom of expression. They must be made to fight for it. The UNP just gave it away too easily. Those educated fools are not fit to enjoy the true sense of democracy or the freedom it entails. They rather be governed by an unscrupulous leader with an iron fist who has no moral responsibility. Those educated fools uphold nepotism. The outcome -fudel mindset hence the king voted back in to power. Why not give it away, let the king rule his chosen lot. Allow them to dig thier own grave this time. It's time the UNP sits back and relax and do some soul searching better clean-up your house. Give it time. But please do not neglect to take care of the fauna and flora in my beautiful Island, at least they will have something called gratitude if you look after it with gentleness and care. For a start, you could declare how much of the Central Bank bond scam ended up with you personally and with the UNP?